This museum is run by Korean Film Archive. The goal is to deliver the right knowledge about the Korean movies. 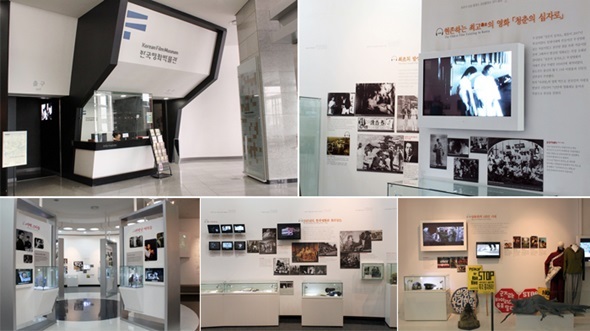 A permanent exhibition is held observing the history of Korean movies from 1903 to present day with the first accident as the center, and there are also variety of other special exhibitions that provide the understanding of Korean movies with interesting themes.